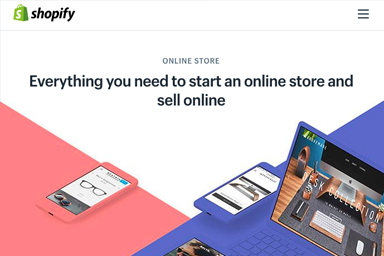 Learn how to plan, structure and design your ecommerce website with the top Shopify stores. If you want to learn which shopify stores are the best in your niche, you’re in the right place. Review the below designs and see which ones rock your world! Do Shopify email popups hurt or help your ecommerce conversions? If you’ve got a Shopify store that’s struggling to be seen, one of the best ways to grow it is via Facebook ads. In this article, we outline why and how you can build a Facebook sales funnel, so that you don’t lose all your money on a weak ad campaign.